LEANDER, TX (KTRK) -- Police need your help to find a missing Georgia teen who was last seen in Texas. An Amber Alert was issued for Alexis Berry, 14, who police say is with Duane Dion Jaso. Officials say she was last seen earlier today in Leander, Texas. 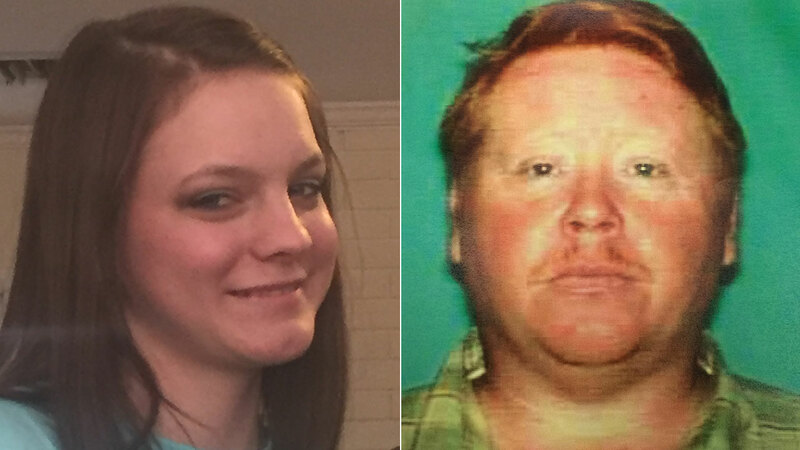 The two are believed to be be in a 2007 Chevrolet K2500 gray dually pickup truck with Texas license plate GF63VF. Police believe Alexis may be in grave or immediate danger. If you have any information regarding this abduction, call the Decatur County Sheriff's Office at 229-248-3044.